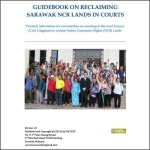 This guidebook is SACCESS’s first attempt to better inform and prepare Native Customary Rights (NCR) landowners in Sarawak who want to use the Malaysian civil courts to seek declaration of their lawful rights over their NCR Lands. Over the past two decades, there is growing awareness among NCR Landowners of the need to file claims in the Malaysian High Courts to protect their NCR Land. There is also growing awareness that the recent Sarawak Government’s attempt to survey selected NCR Lands, purportedly to issue land titles and establish official recognition, is merely an attempt to subdue the rising disgruntlement and apprehension amongst the native landowners – as compare to doing the survey in order to recognise the people’s land rights fully. 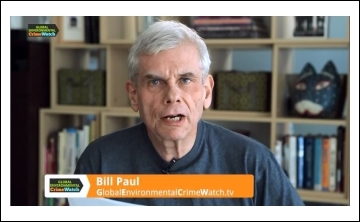 In fact, native landowners experience the continual violation of their rights to NCR Land, as the survey has left out more communal lands. Thus, many landowners have brought NCR Land cases to the attention of lawyers. But resources are limited, in particular dedicated and experienced lawyers in Sarawak dealing with NCR Land cases on pro bono basis. Communities (as most are) often don’t fully understand how the courts work. So lawyers have to do much repeated explanation when communities come to them wanting to seek court redress in defending their land rights. With the help of this guidebook for communities, we hope it will reduce the time needed by lawyers and NGOs especially in the preliminary and preparatory stages. Furthermore, it is hoped that the communities will see their crucial roles in the court process, instead of thinking it is all in the lawyers’ hands. This guide begins by providing the essential information to native landowners who plan to file their NCR Land in courts. It is expected that communities can be better prepared once they know the basics. This guide draws examples from cases won (and lost) earlier. The judgements recognising and declaring communities’ rights to land may be encouraging for other communities to know that they are entitled to the rights of access to the Courts to protect those rights. In the short and medium terms, without doubt, the Courts are a viable legal recourse to justice. In fact in the continuation of the current political atmosphere, the Courts remain one of the most significant channels to protect NCR Lands. In order to ensure long term equity and equality, improvement of life and decision making powers, it is important for native landowners to recognise the power of their votes in solving problems affecting communities. In foregone elections at state and federal levels, the Barisan Nasional (BN) in Sarawak are the ones who have always won, and continue to win, notwithstanding allegations of gerrymandering, fraud, manipulation, bribery and vote-buying. But has the BN government fully implemented what has been pledged and promised to the Sarawak people during the elections and beyond – example, that the governments do not take NCR Lands? 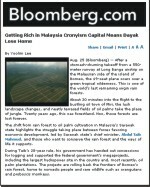 As only the Sarawak State Government can take lands and refuses to recognise the people’s rights completely, and with native landowners voting for the BN – and repeatedly in every election – then they must realise/accept the fact that it is the continuing BN government that is taking their NCR Lands, a trend over the past three decades in Sarawak. So the role of native landowners, and all Sarawak people, is crucial to enable change to happen – the need to change to a government in Sarawak and Malaysia on the whole that will secure the people’s rights. This is the first version and we acknowledge there will be limitations in its scope, coverage and details. Furthermore, policies and laws affecting NCR Lands can be frequently changed or amended by the Sarawak Government to reduce recognition of NCR Lands or non-recognition at all. That means information have to be updated from time to time. We see the struggle for justice, equality and democracy as the responsibilities of all, as one. In spite of our efforts to be mindful about the use of words and their meanings, essential pronouns to refer to person/persons or things (e.g. we, you, they, us, them, theirs) still cannot be avoided. We ask for these to be considered as English grammar and language, not as creating the “them vs us” situation. We see the struggle for justice, equality and democracy as the responsibilities of all, as one. We welcome constructive feedback to help make this guidebook a work-in-progress. Ultimately, we hope to improve the guidebook in terms of contents, clarity, details and areas covered and produce a most updated, if not a final version Guidebook. More importantly, with this first English Electronic Version, we hope to have other versions in practical local languages for the ethnically diverse Sarawak NCR Landowners. Thus, this Guidebook may be freely translated into other languages, provided that no part of the contents changed without our prior permission, SACCESS is acknowledged and a copy(preferably soft copy) of the translated material is sent to us. We welcome offers to work together with SACCESS on this initiative, if the intent is not related to profit making ventures. 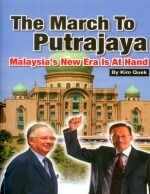 This Guidebook is compiled and written by Wee Aik Pang. 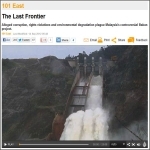 The information herein is based on past experiences and careful inquiries into this topic. This guidebook has been prepared in close consultation with the land-rights lawyers from the firm of Messrs Baru Bian Advocates and Solicitors. We thank Carol Yong for her support in reviewing and editing this Guidebook. However, the author and reviewer/editor are fully responsible for errors of fact or interpretation in this Guidebook. Unless otherwise stated, this manual is licensed under a Creative Commons Attribution 2.5 Malaysia License (For details, visit: http://creativecommons.org/licenses/by/2.5/my/). For permission to do anything beyond the scope of this license, please contact SACCESS. Malaysians must not and cannot be stupid. Help every rural folk to own a radio to tune in to Radio Free Sarawak. Donate generously toward the cause. 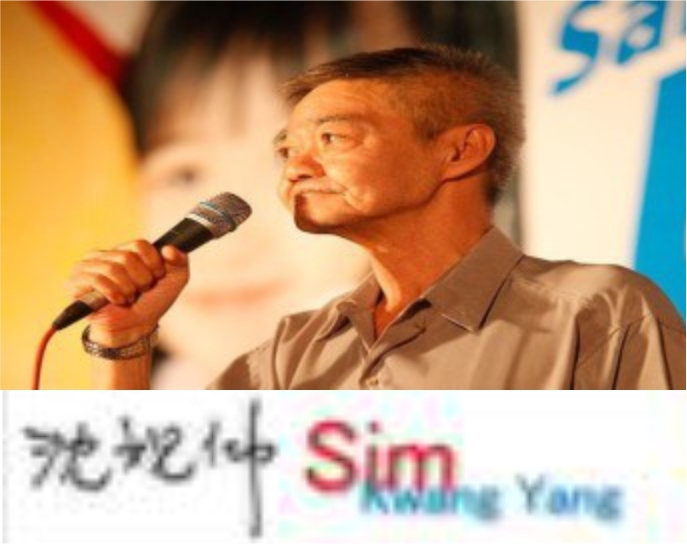 DAP, PKR , PAS and all concerned NGOs must start project Radio in full force. Malaysians will be more than supportive to ensure voters in rural Sarawak are able to tune in to Radio Free Sarawak. Donors. must check with PR before donating to the cause to make sure their donations do not end up with unscrupulous people or the wrong camp, SWP, which promotes its own Radio Kenyalang. Any politicl party outside of PR must be deemed to be BN friendly. This is a welcome and important publication. We all know Taib and the BN cannot remain in power forever (whatever his bomohs say). But even after a change of government, this kind of work will continue to support the indigenous communities’ rights to their ancestral land. 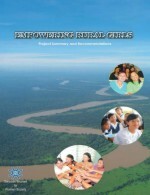 The Guide Book will be a very important information to not only knowing the rights to ownership of NCR and communal lands and profiting from the ownership and self development of such land but also the right to choose a government which does not trample on such rights and subject the rightful owners of NCR lands to a set of new laws enacted by Taib Mahmud regime under the Sarawak Land Code. Now the generally poor and uninformed rural Dayaks have realised that it is the same BN government which they had voted for in the last 40 years who has been grabbing their NCR lands and retard their rights to socio economic progress and development. The Guide should also be translated into different languages and or aired over Radio Free Sarawak. Distribute the Guide book in all churches throughout Sarawak and through Pakatan Rakyat (DAP, PAS and PKR) service centres in all constituencies. HOW ABOUT A GUIDE BOOK FOR THE LIBERATION OF SARAWAK FROM MALAYAN COLONIALISM? YES FIGHT THEM IN THE COURTS, ON THE RIVERS AND IN THE JUNGLES! TILL WE FREE OUR COUNTRY SARAWAK FROM MALAYAN COLONISATION!